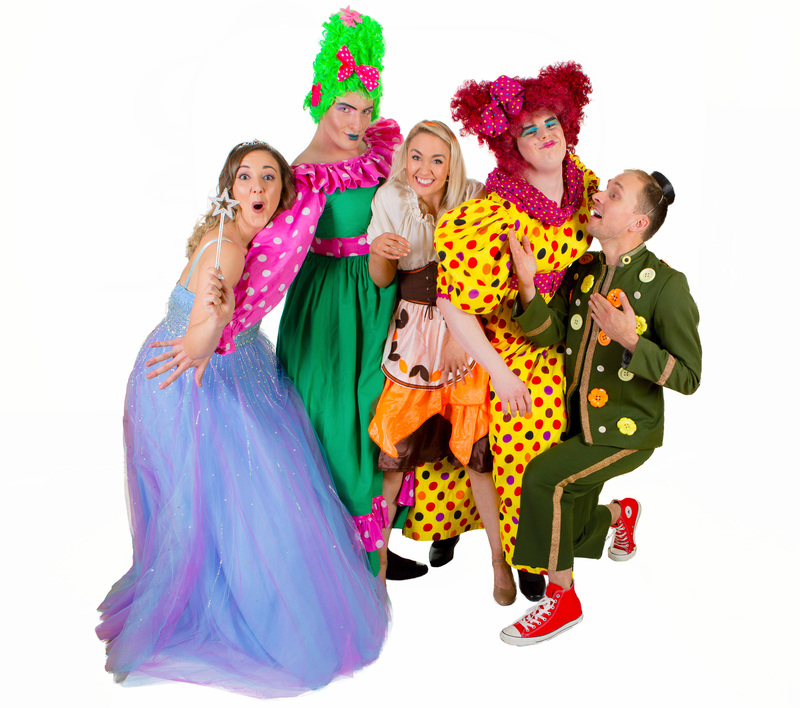 You shall go to the Ball as the most magical pantomime of all arrives in Maidenhead! 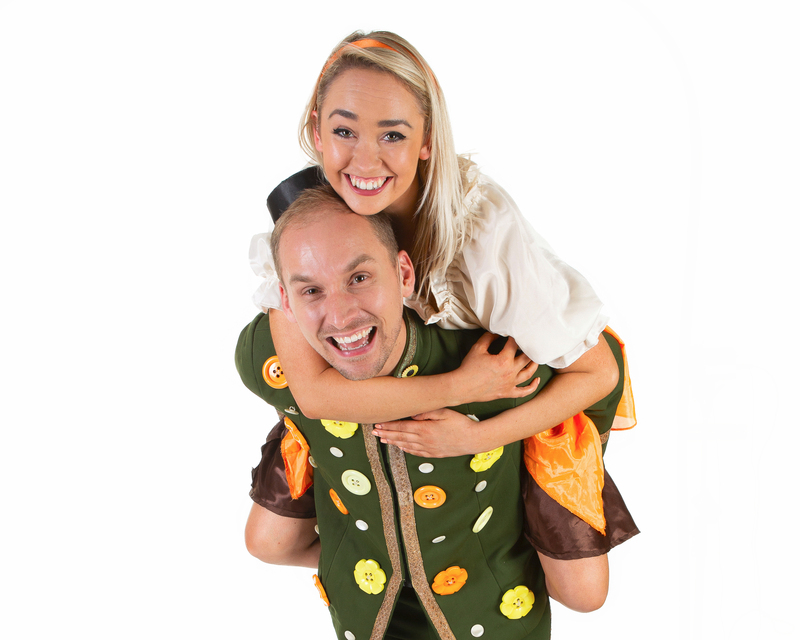 Following the success of last years Aladdin, HA Events are delighted to jointly present the return of the professional Maidenhead pantomime at The Pearce Suite Theatre at Magnet Leisure Centre. 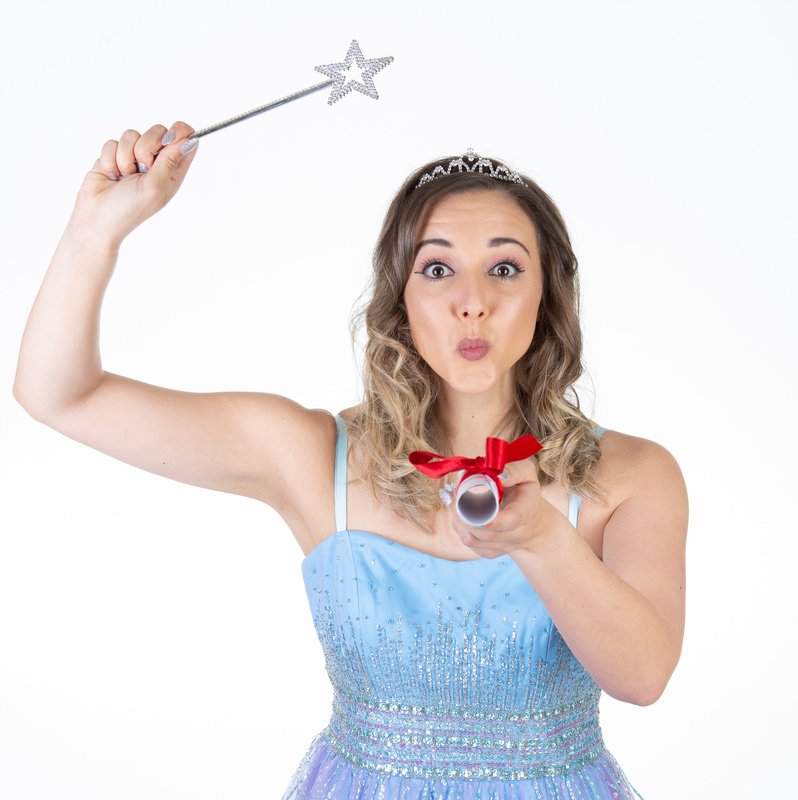 The classic rags to riches tale will be performed this December, featuring West End performers, popular songs and plenty of silliness. 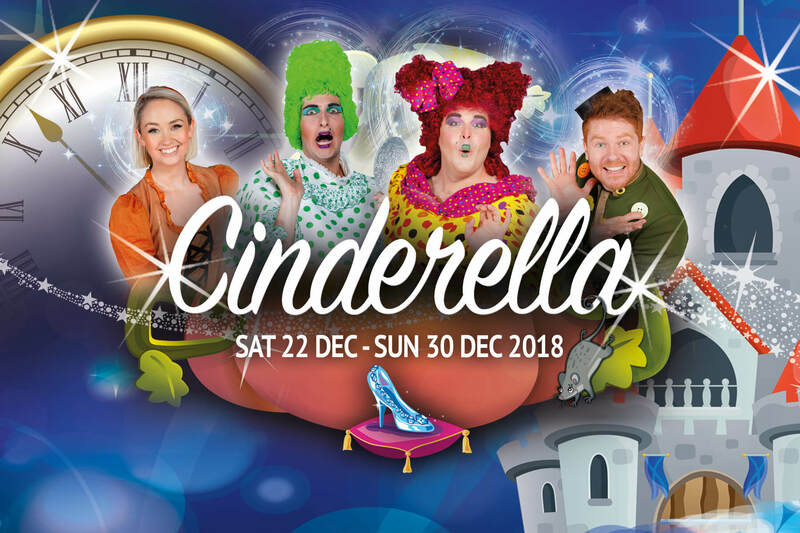 Expect lots of laugh out loud comedy, traditional audience participation and our enchanting & magical, animated scenery – guaranteed to make your panto experience unforgettable! The clock is ticking, so be sure to join us between Saturday 22nd December until Sunday 30th December 2018! HA Events are committed to making professional theatre accessible to all, and our pricing options reflects this commitment. 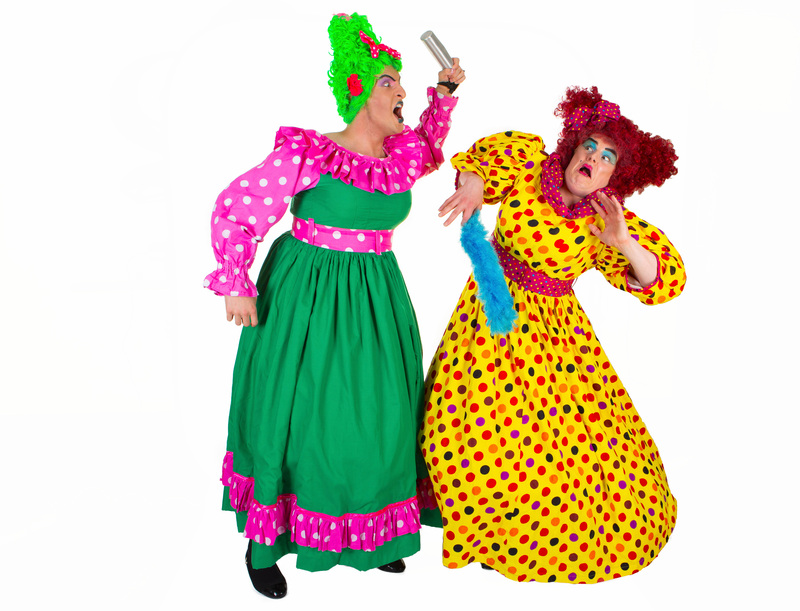 With prices from £14.50 per person when using our family group discounts, Cinderella is a panto for all the family! Maidenhead Panto © 2019. All Rights Reserved.